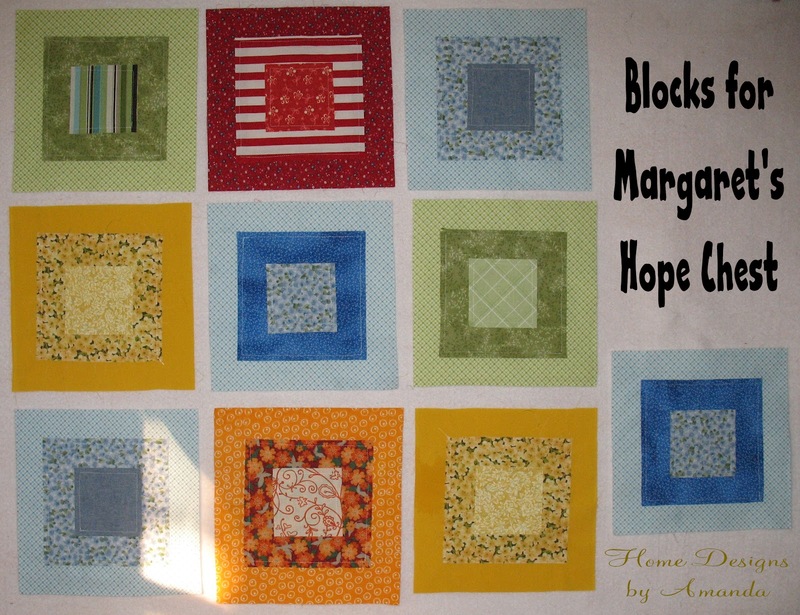 Yesterday afternoon I was able to make 10 blocks for Margaret's Hope Chest. 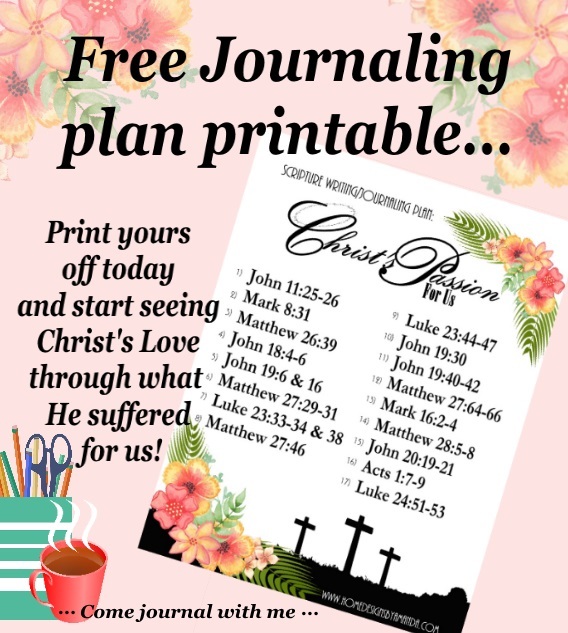 They were SO fast and easy to make! 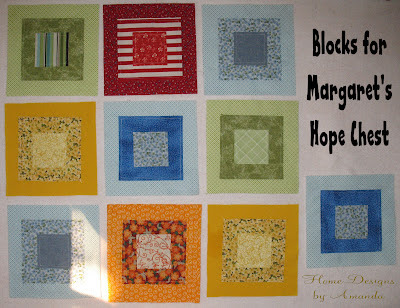 The tutorial for these blocks are on Margaret's Hope Chest page. They do have the raw edging...so I'm not sure that I'd like a whole quilt made from this pattern, but the joy that these quilts will bring to the kids - they are great! 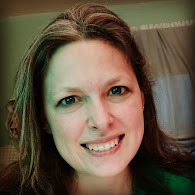 I'd also like to say thank you to my husband for get me an air conditioner for our bedroom (which is also where my sewing/office area is)... it's been great with the heat wave we've had the last couple of days! But ye, brethern, be not weary in well doing. I couldn't live without air conditioning!!! Thank you, Amanda, for the pretty ragged quilt square blocks that arrived in today's mail. We appreciate your help with the latest project for Margaret's Hope Chest.